What is the Synergy Advantage? 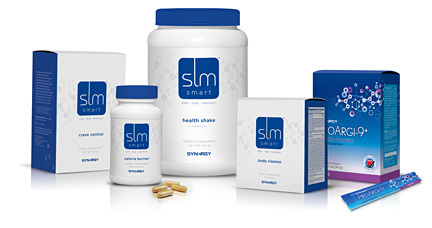 Synergy Products have over 600 unique tests. ProArgi 9+ goes through 262+ individual tests. Wholly Owned Subsidiary of Nature’s Sunshine Products Inc (NSP) founded in 1972. Synergy WorldWide and NSP in Americas top 100 most trusted companies. Synergy WorldWide and NSP only Direct Marketing Company in Americas top 100 trusted companies. We do not diagnose or treat any condition. This presentation is for informational purposes only. Any diagnosis or treatment should come from properly trained professionals from non-traditional or traditional medicine. All statements presented have not been evaluated by the Food and Drug Administration. and should not be deemed as Statements from Synergy WorldWide or any other entity.